The Missouri Aviation Historical Society’s April meeting took place on Thursday, April 24th in our usual meeting spot at Creve Coeur Airport. 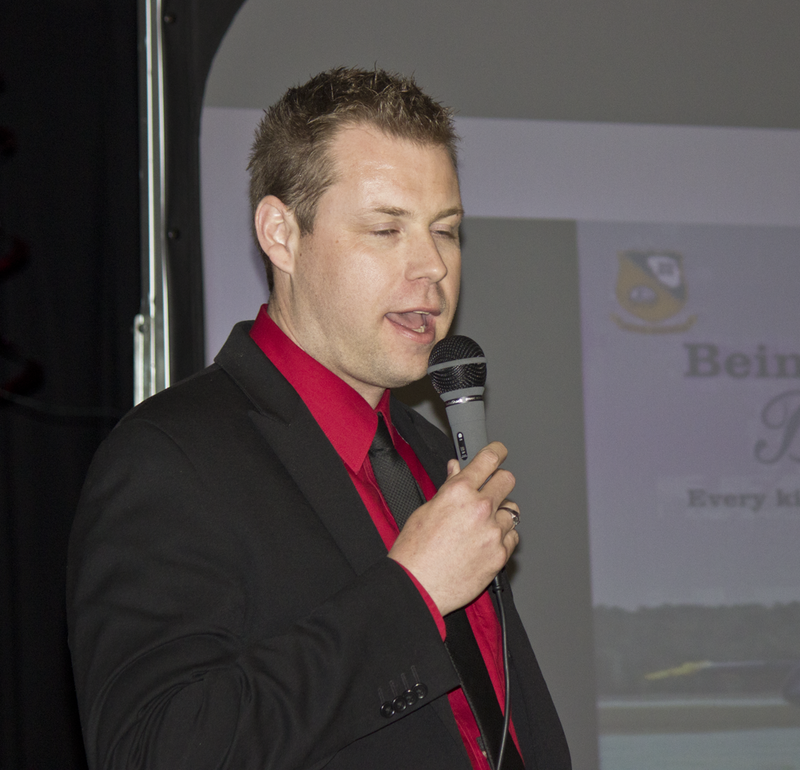 This month’s meeting featured a variety of guest speakers that brought different perspectives to what makes the United States Navy Blue Angels truly unique. 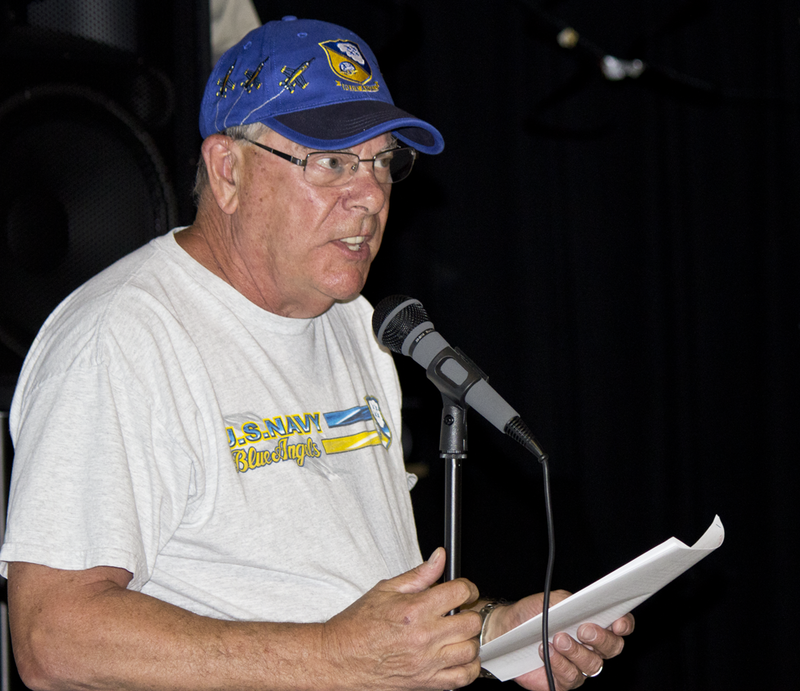 MOAVHIST member Joe Gurney has been presenting classes and events about the USN Blue Angels around the St. Louis metro area for years, and was happy to organize and share this event just in time before the big airshow. 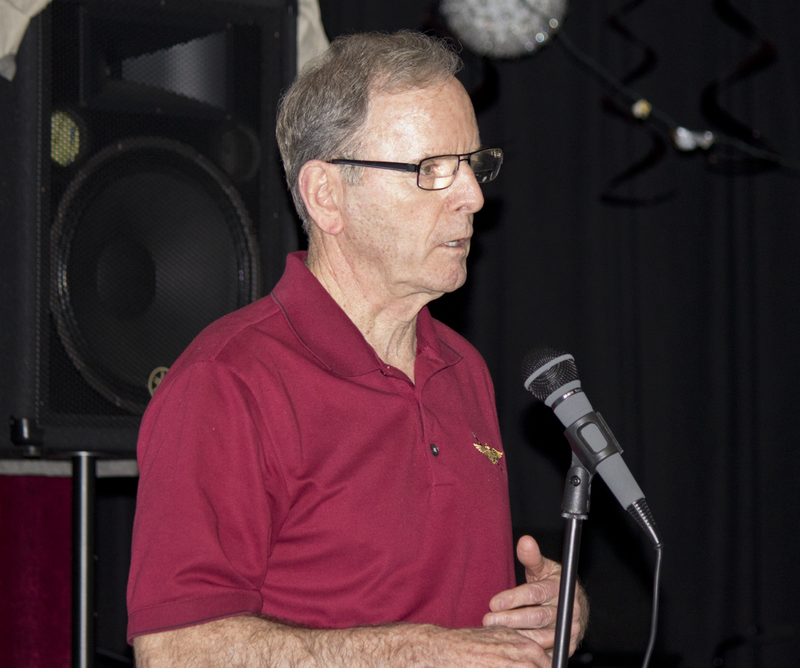 After a history brief from Joe, retired Navy captain (among many other achievements) Bill ‘Striker’ Switzer went up and gave an insightful, but humorous account of his time as a Blue Angels F-4 Phantom pilot for the 1971-72 seasons along with carrier operations in the F-14 Tomcat. Bill is currently the Federal Security Director for Lambert St. Louis-International Airport. 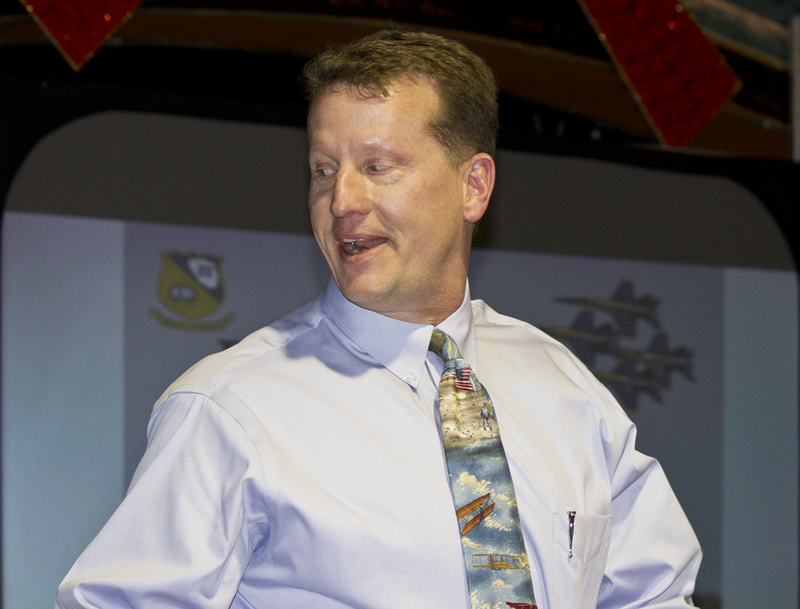 Next up was Rob Wunderlich, who flew the Marine Corps C-130 (“Fat Albert”) for the 1997-98 show seasons. Rob gave insight to the now retired JATO take-off and had a used rocket on hand to display for the audience. Today he fly’s the KC-135 for the Illinois Air National Guard at Scott AFB. 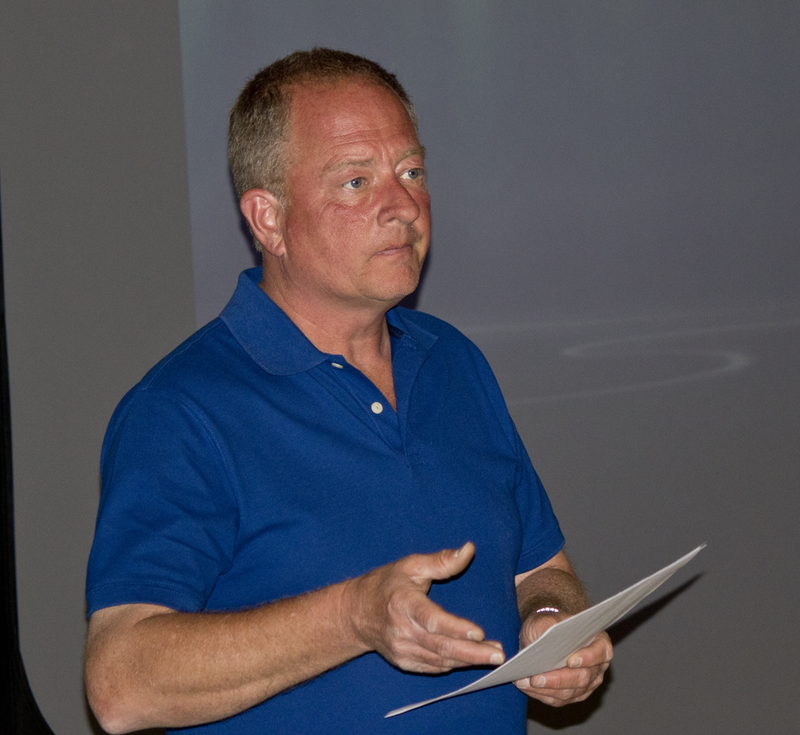 Finally, author and President of Dunrobin Publishing Mark Sutherland came up to explain the impact the Blue Angels has on the next generation and showed a video about his in-flight research with the Blue Angels in 2010, truly an experience no one would forget. Also in case anyone was wondering, the Blue Angels and USAF Thunderbirds get along just fine. Special thanks to all of our guest speakers and Joe Gurney for heading these remarkable events. Photo’s below by Chase Kohler, Dave White and Myron Lane; video coming soon. Additional coverage of April’s meeting can be found at The Aero Experience. Joe Gurney gives an introduction. A JATO rocket on display. Rob Wunderlich speaks about the JATO launch. Vice President Albert Stix gives a tour of the Historic Aircraft Restoration Museum, located on site.